It played out like a scene straight from television advertisement. Plonking into an empty space at the edge of the bench, I noticed that one of my classmates had her eyes closed and her head resting upon the tabletop. “What’s wrong with her?” I asked the rest of the group. “Cramps,” a friend responded sympathetically. Unlike a commercial, half the people at the table turned away and engaged themselves in another topic. Soccer, perhaps. The females, however, leaned forward to hear more about my fabulous new item with the magical ability to help women with their monthly period woes. I handed the unassuming little pack over to my friend. Of course, not before flourishing it to my audience. What can I say? I always had a thing for drama. 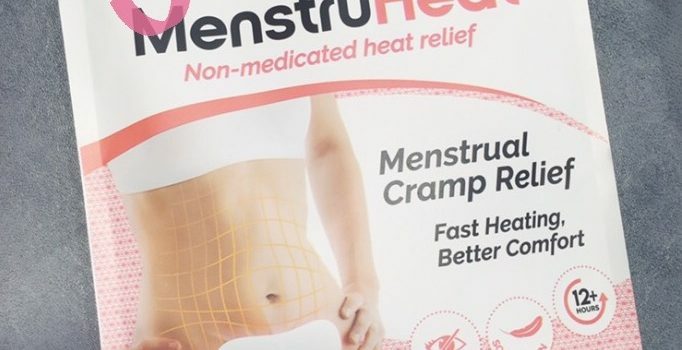 What is MenstruHeat and how does it work? 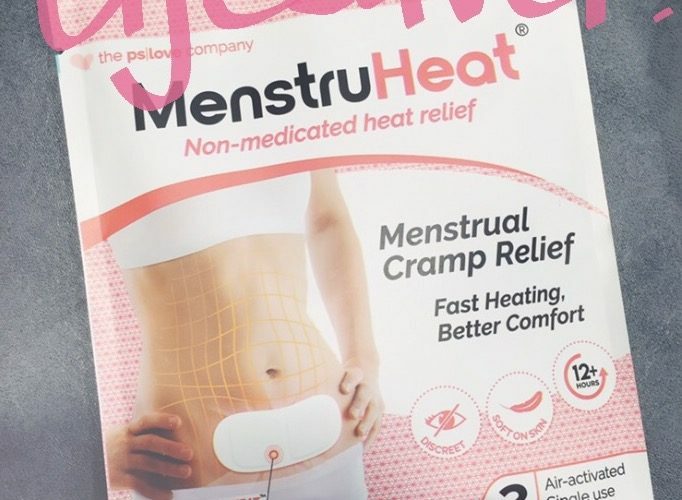 As mentioned, MenstruHeat is a heat therapy patch released by Singapore startup, PSLove, meant to help females cope with chronic pain and aches. A natural alternative to painkillers, with other benefits such as being portable, odourless and long-lasting, remaining heated for up to 12 hours at a time. A perfect substitute for hot water bottles and heating pads, items that can be too bulky to lug around or requiring replacement once every couple of hours. The promise of being odour-free also means its great for use in the office, when you don’t want to provoke grumpy colleagues with the smells emitting from medicated heat patches. 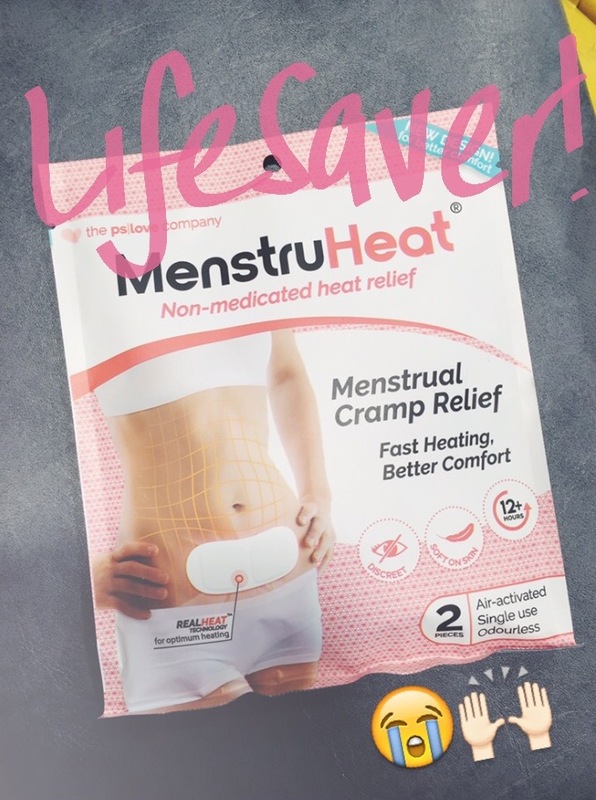 Being a non-medicated type of pain relief patch, MenstruHeat also appeals to those with sensitive skin, who may be allergic to chemical components in common medicated heat patches. What other products does PSLove offer? 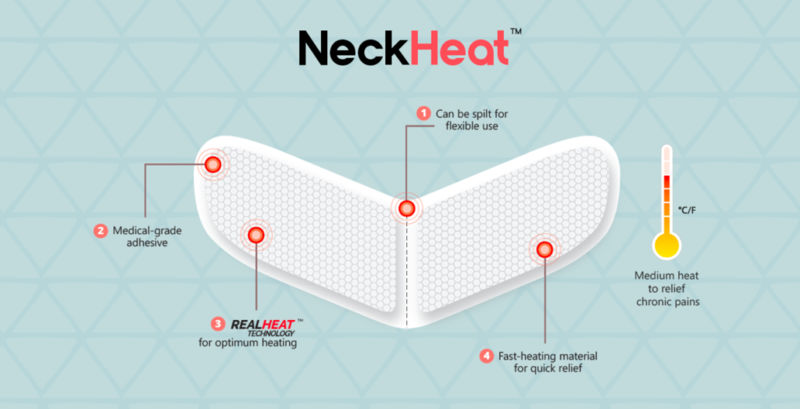 Understanding that women often experience neck and backaches as well, PSLove also offers BackHeat and NeckHeat. 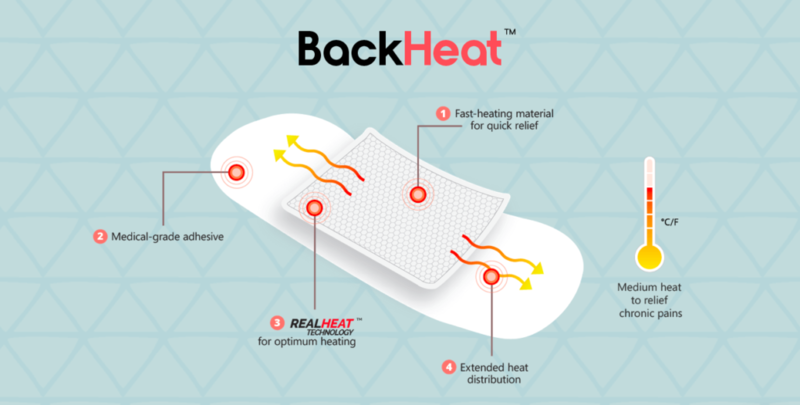 Similar to MenstruHeat, BackHeat and NeckHeat are triggered to produce heat once the external packaging has been opened and the patches come in contact with air. A unique formulation of ingredients within the patches means that the patches create just the appropriate level of heat to relieve discomfort effectively. You can get your hands on these pretty products on the PSLove website (https://pslove.co). Singaporeans can find them on the shelves at Watsons and Guardian. Non-Singaporeans, not to fret, as PSLove ships worldwide! HealthLoco has TWO PSLove Sets to give away, with each set including 1x MenstruHeat, 1x NeckHeat, and 1xBackHeat! Head on over to HealthLoco’s Facebook page to see how you can participate! The giveaway will end on 12 November 2017.